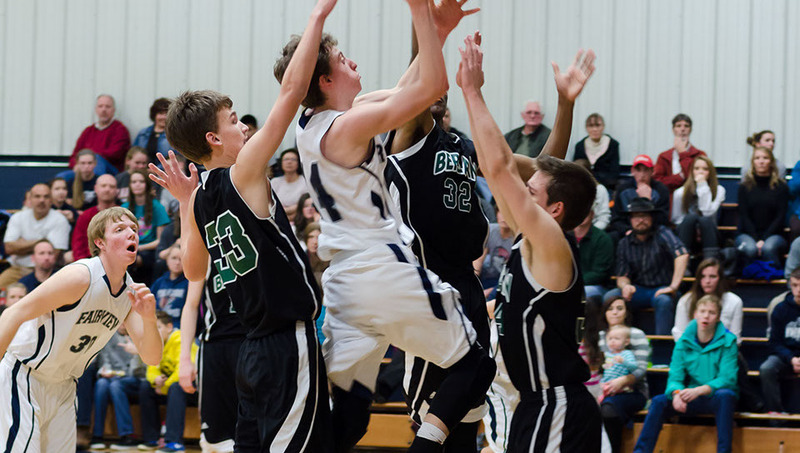 The Fairview Christian Academy has a competitive sports program for both boys and girls, and competes within the Tennessee Athletic Association of Christians Schools (TAACS). We believe that athletics can be another tool in the development of character and integrity in young people. At FCA, athletics is used to teach many important lessons that will prove to be of great value to our students. Among these lessons are self-discipline, teamwork, time management, and learning to respond in a Christ-like manner in the heat of the moment. Both of our Falcon men’s team work hard and play at a competitive level. Because FCA coaches understand that successful teams start with a good foundation, boys from elementary age through junior high are encouraged to participate in JV and intramural programs. Selection for the Varsity Falcons is determined by skill, worth ethic and the desire to learn, and ranges from sixth grade to Seniors. LADY FALCONS "Five Time State Champs"
The Lady Falcons use dedication, perseverance and teamwork to develop a winning culture at Fairview. Our ladies program begins with elementary intramurals and continues with JV. 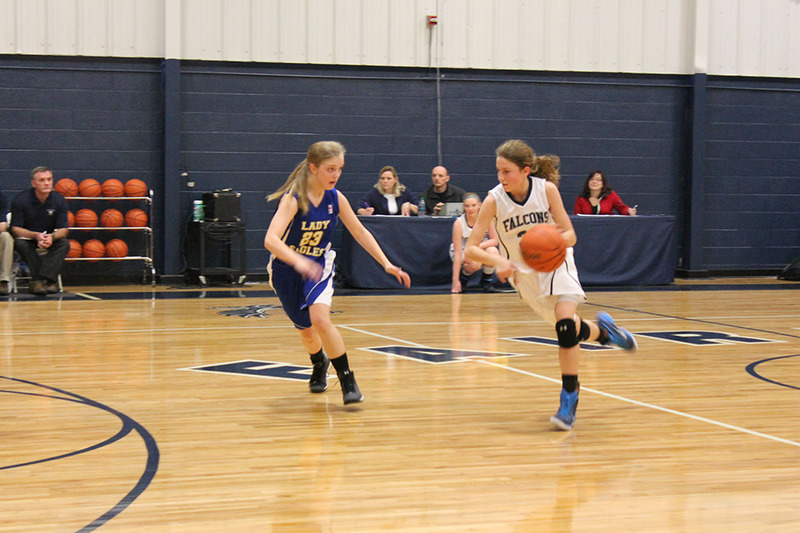 The Lady Falcons are encouraged to work hard in the off-season and attend summer camp. Fairview offers a competitive girls' volleyball program that allows girls from elementary through high school participate on the varsity level. In 2012, after nearly a decade, the Fairview Christian Academy resurrected its Golf team. Originally consisting of the minimum four players, the team continues to add younger players. Our newest athletic opportunity was in the area of men’s baseball. FCA, along with a co-op with a Chattanooga area school Berean Academy, formed a varsity men’s baseball team. Dedication and teamwork allow our young men to develop a successful program.